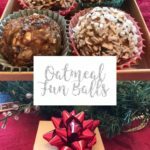 Place your order for Oatmeal Fun Balls. 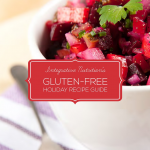 They are Gluten-free and Vegan and deliciously Healthy! They make a wonderful gift for any occasion or a nice treat to have around for you and your family for the holidays. I can also ship them for $5.00 extra. 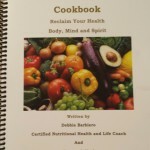 Authorized by Debbie Barbiero, Certified Nutritional Health/Life Coach and Personal Chef and Cooking Instructor for Adults and Children and Birthday Party Cooking Classes. 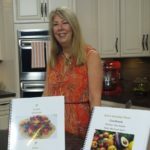 Catch my cooking segments monthly on Good Morning Connecticut Weekend WTNH TV Channel 8 Sundays. You can dip these in melted chocolate or enjoy them plain. Blend until combined with a few chunks of coconut remaining, about 2 to 3 minutes. Chill in refrigerator or freezer 15 minutes to firm up. Use a small scoop to form balls. Place in freezer if coating in chocolate. Optional Heat chocolate in a pan until just melted. Dip macaroons and place on parchment paper lined baking sheet to dry. I used Blackberries. You can use strawberries, blueberries, raspberries blackberries or a combination of berries. It will look very pretty on the plate if you use a combination of berries. Have a Berry Nice Treat! * If you are Vegan or can not tolerate cheese, omit the cheese and butter. To prepare: Place your oven racks in the lower third and upper third positions (You will bake the risotto on the middle rack and roast the squash on the upper rack at the same time), then preheat oven to 375 degrees. Line a large, rimmed baking sheet with parchment paper for the butternut squash. Reserve 1 cup broth from your container and set it aside for when the risotto is out of the oven. Heat 1 tablespoon oil in a Dutch oven over medium heat until shimmering. Add chopped onion and a pinch of salt. Cook, stirring occasionally, until softened and turning translucent, about 5 minutes. Add the minced garlic and cook until the garlic is fragrant, 1 to 2 minutes. 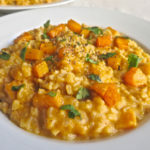 Immediately after placing the pot of risotto in the oven, toss the cubed butternut or pumpkin with 2 tablespoons oil on your lined baking sheet. Sprinkle with salt and some freshly ground black pepper and arrange the squash in a single layer on the pan. Roast on the upper rack until the squash is fork tender and the edges are deeply caramelized, tossing halfway. This can take 40 to 60 minutes depending on your oven so start to check for doneness at 40 minutes. Carefully remove the Dutch oven from the oven. Remove the lid and pour in the remaining cup of broth, the Parmesan, wine and butter. Stir vigorously for 2 to 3 minutes, until the rice is thick and creamy. Stir in the salt, and pepper and a pinch of red pepper flakes. Continuous stirring is very important for a creamy risotto. Garnish with chopped sage, parsley or rosemary and serve immediately. Buon Appetit! Brown Rice Pasta is used to make it gluten-free. You can use any pasta or rice of your choice and even substitute other green vegetables. 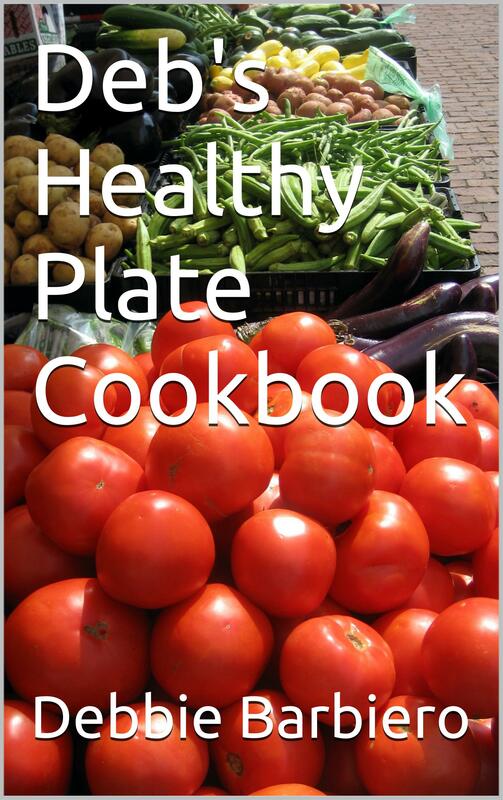 BOOK SIGNING AND TASTING Sunday, August 13, 2016 from 1:00 to 3:00 at Deb’s Healthy Plate. My books will be available for purchase. I will sign them for you or whomever you are gifting them to. 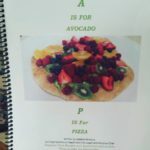 I will also prepare a couple of recipes from my books for you to taste. Bring a friend. • 2 Tbsp. grape seed oil or coconut oil plus another 1 tsp. • Rinse kale thoroughly, pat dry. Cut lower stems from kale. • Steam kale over 2 quarts (64 oz.) water for 5 to 7 minutes until tender. • Transfer to a colander to drain. Do not discard water. • Add pasta to water on stove and return to a boil, stirring. When pasta is al dente. Drain. 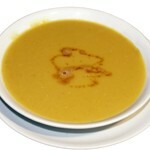 • Meanwhile place almonds in a food processor or blender and process until well chopped. • Add garlic, Peccorino Romano or Nutritional Yeast, a pinch of Coral Sea salt and juice of one lemon. • Carefully squeeze water from steamed kale. Pat dry leaves with paper towel and chop roughly. Pat dry again, and add to food processor. • Process until all ingredients are finely minced. • While processing/mixing, add 2 Tbsp. oil until a nice thick pesto is formed. • In a medium bowl, toss beans with juice of the other lemon and a pinch of Coral Sea salt. • In a large skillet, heat 1 teaspoon grape seed or coconut oil over medium heat. • Add paprika and sauté for about 1 minute. 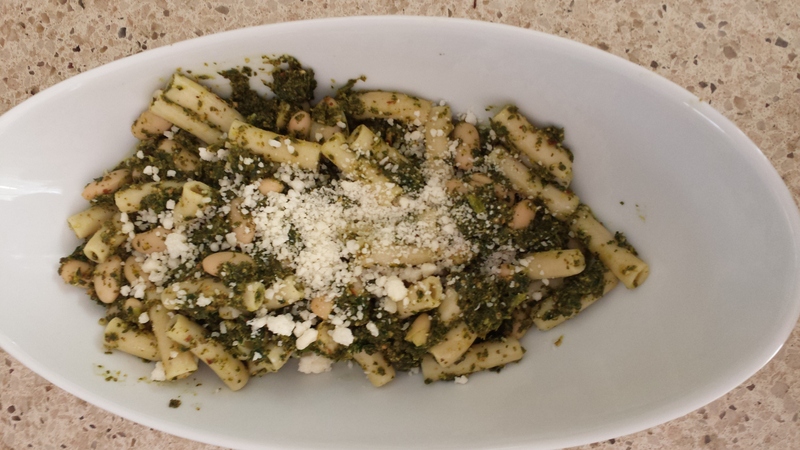 • Add kale-almond pesto and cook, stirring, for about 30 seconds. If pesto seems too thick you can add a little water or broth to thin it. 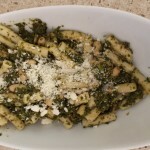 • Add pasta and beans, and toss gently until thoroughly heated. Serve immediately. ¼ cup unsweetened coconut to add to the mixture or to roll the ball in. 1. If you have a food processor, pulse all the ingredients together or mix all ingredients together in a large bowl until completely combined. Cover and refrigerate the mixture for 30 minutes to an hour. 2. 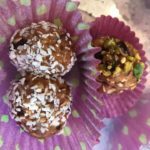 Remove from the refrigerator and form into small balls. 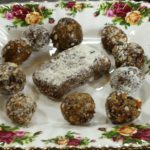 Either roll out the mixture into small balls with your hands or use a melon ball scoop to have them be the same size and place on a baking sheet covered with parchment paper. You can also put the mixture in a square pan and cut them into bars. 3. Freeze them or refrigerate until set about 30 minutes to an hour. 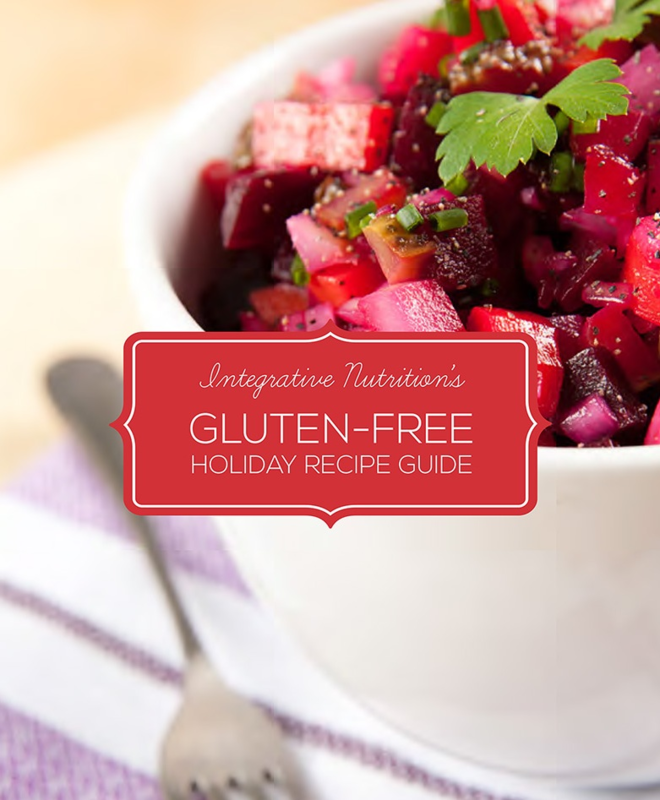 Enjoy and keep leftovers in a Ziploc bag or an air tight container in fridge or freezer. 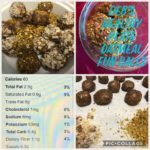 This recipe makes about 25 to 40 Oatmeal Fun Balls depending on the size you make them. Have more fun with add-ins such as: raisins, dried cranberries, cut up dried figs, apricots or dates, pumpkin seeds, unsweetened coconut and dried cherries. These are great for kids or adults. Pack them when you are traveling in the car, take them to work for a healthy snack instead of heading to the vending machine. Pack them with your children’s lunch. 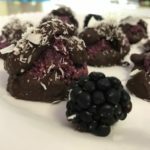 It’s fun to make them together with the kids and they can add their own favorite ingredients. It has a few mistakes but hopefully you get the idea. My friend and I were practicing. The end result is delicious! 1.For the salmon: Preheat a heavy skillet or cast iron skillet over medium high heat. Season both sides of fish with salt and pepper. Place the flour in a shallow bowl or plate and dredge the salmon lightly in the flour to coat. Set aside. 2.To the preheated pan, add about 1 tablespoon of oil. Add the salmon flesh side down and cook for about 3 minutes, until lightly browned. When using a cast iron skillet, it is normal for some charring to occur, just as when fish is cooked on a grill. 3.Using a fish turner or spatula, flip the fish over and cook the skin side for about another 3-4 minutes, until skin is nice and crispy or until the internal temperature reaches 140 degrees F, when tested with an instant-read thermometer. Remove fish from the pan and place on a plate to rest, while you make the sauce. Cover fish loosely with foil to keep warm, if desired. Note: Cooking times will vary, according to the thickness of the fish. If longer cooking time is needed, after turning the fish, reduce heat to medium to prevent over cooking or burning. 4.For the sauce: Wipe the pan with a paper towel to remove any excess oil, if desired. To the same pan, add the garlic, shallots, wine and lemon juice and dried parsley (fresh parsley should be added at the end). Cook, stirring occasionally, until mixture has reduced by about half, about a minute or two. 5.Reduce the heat to medium low. One piece at a time, add the cold butter, mixing well after each addition, until mixture is melted and smooth. Season to taste with salt and pepper. Strain, if desired. (If using the fresh parsley instead of dried, stir it in now.) Spoon the sauce over the salmon to coat. Enjoy! This nutrient filled juice with the carrots, beets, oranges, lemons, ginger and turmeric will start your day healthy and give you energy without the caffeine. You know that moment when the itch in the back of your throat that’s been coming and going for days decides to linger and that runny nose you were sure was just allergies becomes an all out faucet? This is the juice to turn to. On those days when you don’t have the energy or motivation to make anything proper to eat, freshly pressed juice can go a long way in supplying much needed nutrients. This particular one starts with a base of fruits and vegetables to which fresh ginger and turmeric root are added and is finished with a pinch of cayenne pepper for extra zing. It’s the lingering heat of ginger and cayenne that help numb scratchy throats and clear up those sinuses while the orange and lemon supply vitamin C.
Fresh turmeric, with its earthy flavor pairs nicely with root vegetables like carrots and beets and offers its own anti-inflammatory properties. To get the most out of the turmeric you can add a little pinch of black pepper to the mix as well which adds a extra layer of spiciness and makes the curcumin in the turmeric more beneficial. 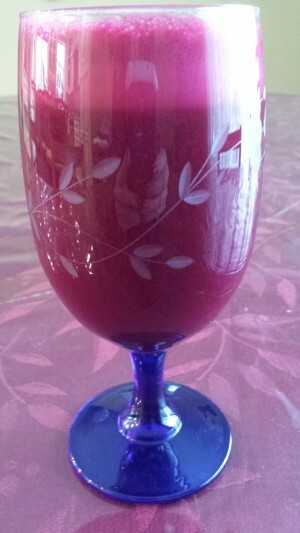 A glass of this is delicious and soothing, and full of nutrients at the same time, but it’s also my go-to juice when I just need a little pick me up or extra energy. What’s your go-to when you need a little extra pep in your step? Serving Size: Serves 1 about 8 oz. 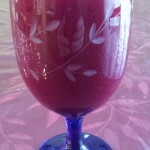 Carrot Beet Blood Orange Ginger Turmeric Juice To Your Vibrant Health and Happiness! Fresh, bright and colorful this juice is full of healthy nutrients, soothing sore throats, easing congestion, settling upset stomachs and just generally offering a welcome dose of energy minus the caffeine and chemicals. 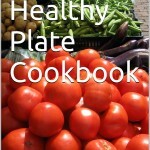 1.Put all the ingredients through a juicer, Magic bullet or even a blender. It will have a different texture in a blender but still yield the same health benefits. 2. Optional: Stir in a pinch of cayenne pepper and a pinch of black pepper and serve immediately over ice. Fresh juice is best enjoyed immediately but if you have a masticating juicer you can store the juice in an airtight container and refrigerate for up to 3 days. If you can’t find fresh turmeric, stir in 1 tsp. of organic turmeric powder instead. 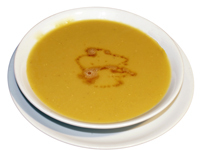 A Health and Delicious recipe for the Fall and Winter. Heat the oil in a saute pan. Add the squash first and saute for 1 minute. Add the other vegetables and saute another 7 to 10 minutes. Season with Salt and Pepper. Taste test for tenderness. Stir in the black beans. Garnish with fresh chopped parsley and basil. You could also add oregano. 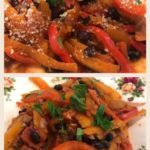 Without the grated cheese this recipe is gluten-free and vegan. Its a great side dish. You could serve it with brown rice or fettuccine noodles or enjoy it as is. 2. In a large bowl mix all ingredients thoroughly. I wear plastic gloves and use my hands. 4. Bake approximately 35 minutes. Ovens vary so check after 25 minutes. NOTE: You can just boil the broccoli to desired tenderness and drain. Then, add cheese sauce. Serve cheese sauce on the side to cut down on individual fat a calorie servings. 1. Preheat oven to 400 degrees F. Grease a large cookie sheet. 2. Put the broccoli florets in a flat on the cookie sheet. Drizzle with the oil and massage it all over the broccoli with your hands. Spread it out in one layer. 3. Bake 20 – 30 minutes until broccoli is fork tender. 4. To make the sauce melt the butter in a medium saucepan over medium-low heat and whisk in the flour. Cook 1 minute. 5. Slowly whisk in the milk and Dijon mustard, turn heat up to medium-high and bring to a simmer. Simmer 2 minutes. 6. Turn heat down to low and stir in both cheeses, stir until smooth and melted. Taste and season with salt, pepper and red pepper flakes, if desired. 7. Drizzle generously over the broccoli and serve. The cost of the book including tax is $31.90 which includes the CT state tax. For $37.00 I can mail it to you or someone as a gift anywhere in the US. 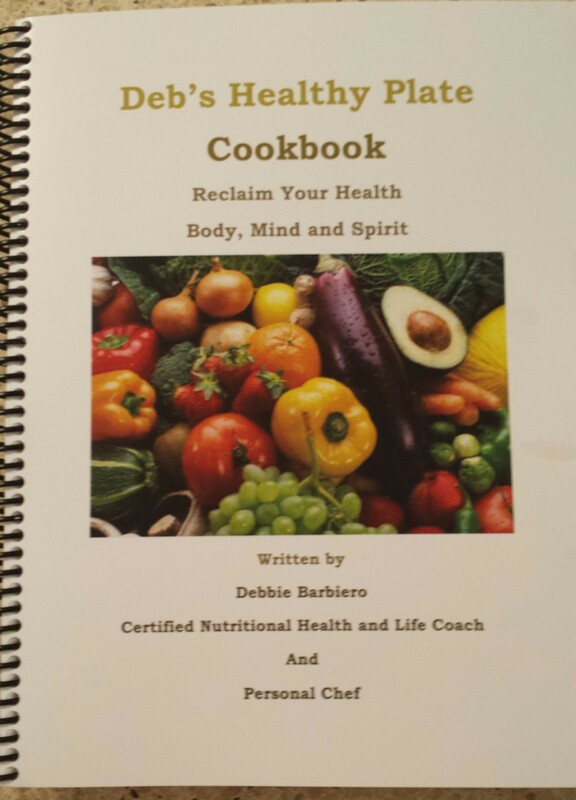 Contact me at debshealthyplate@gmail.com and be sure to give me your name and address. Mail a check to Debbie Barbiero, 32 Woodfield Dr. Shelton, CT 06484. I also take credit cards. To speak to me directly, call 203-929-9414 I will also be happy to autograph your personal printed copy.